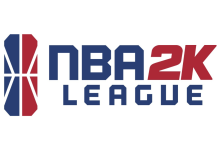 The NBA 2K League announced today the schedule for regular-season matchups and tournaments for season 2. The season kicks off on April 2-6 with THE TIPOFF powered by AT&T. THE TIPOFF, THE TURN, and THE TICKET are the three tournaments that will feature all 21 teams competing for banners that link together to form THE BANNER CHAIN, powered by AT&T. 16 regular-season games per team, played on Wednesdays, Thursdays, and Fridays. 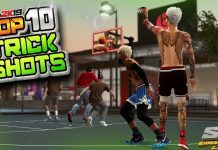 All regular-season games will take place at the NBA 2K League Studio Powered by Intel in Long Island City, New York. 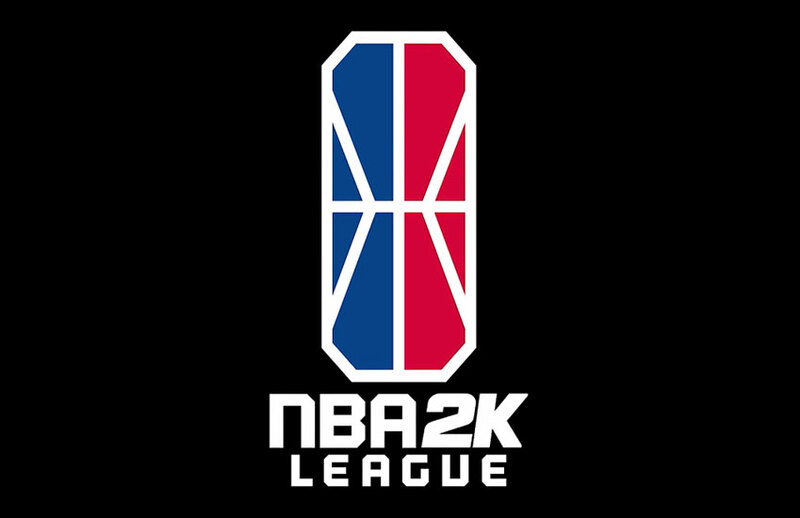 All games will be live-streamed on the NBA 2K League’s Twitch channel. 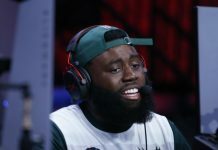 The 2018 NBA 2K League Champion Knicks Gaming will begin its title defense on Tuesday, April 2 when the team hosts NetsGC in their first-ever NBA 2K League game at 8 p.m. ET. 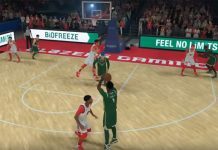 On Wednesday, April 3, T-Wolves Gaming will make their NBA 2K League debut when they take on Grizz Gaming at 5 p.m. ET. Hawks Talon GC and Lakers Gaming begin their first seasons on Thursday, April 4, with Atlanta facing off against Pacers Gaming at 6 p.m. 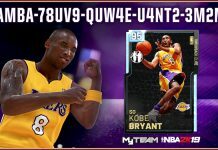 ET, and Los Angeles playing Celtics Crossover Gaming at 9 p.m. ET. 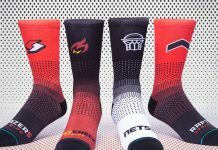 In addition to being named presenting partner of THE BANNER CHAIN, AT&T will create branded content for select NBA 2K League Twitch streams and will also run the “AT&T Game Day Show,” which will air in connection with THE TIPOFF, THE TURN and THE TICKET, the NBA 2K League Playoffs and the NBA 2K League Finals. The weekly matchups during the regular-season will determine playoff seeding. 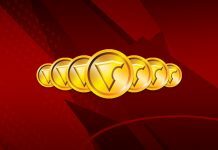 THE BANNER CHAIN tournaments staggered throughout the season help generate rivalries as teams compete for prize pools and one guaranteed spot in the playoffs for the winner of the final tournament, THE TICKET. 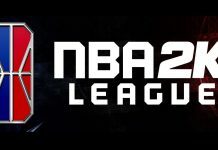 The NBA 2K League will award $1.2 million in prize money throughout the 2019 season, with the largest prize pool reserved for the 2019 NBA 2K League champions. 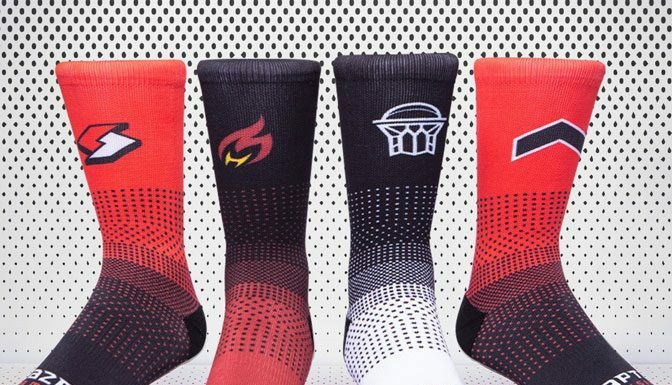 The 2019 NBA 2K League Playoffs will tip off Wednesday, July 24 and will take place over three days of gameplay. Each playoff round will be a best-of-three series. The seven teams with the best regular-season records and the winner of THE TICKET are guaranteed playoff spots. 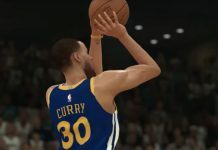 The playoffs will culminate with the 2019 NBA 2K League Finals on Saturday, August 3, and the Finals will be a best-of-five series.